YOUNG Celtic defender Anthony Ralston described his new three-year deal with the champions as “unbelievable” after putting pen to paper on a new contract at Paradise earlier today. 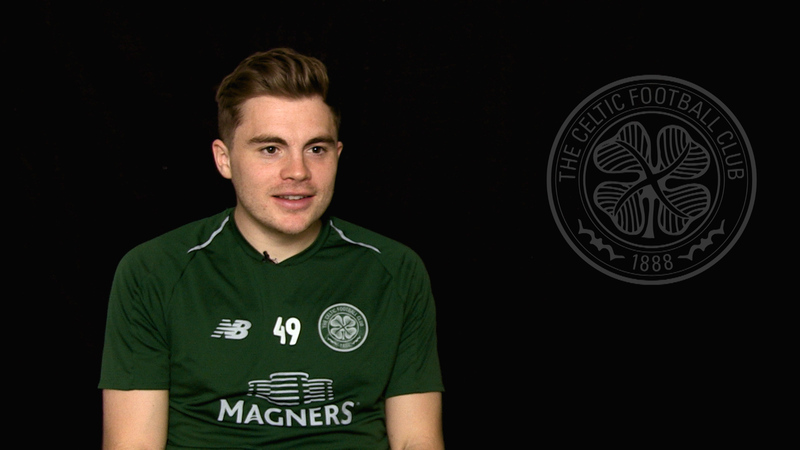 The talented full-back committed his future to the Celts by extending his current two-year deal with a fresh agreement today and he told the official Celtic website in an exclusive interview that he was lost for words after pledging the next three years to his Bhoyhood club. “I’m over the moon,” he said. “I was here only last year signing a two-year contract, so to be brought in a year into that to sign a three-year deal is a big achievement. I’m very proud. 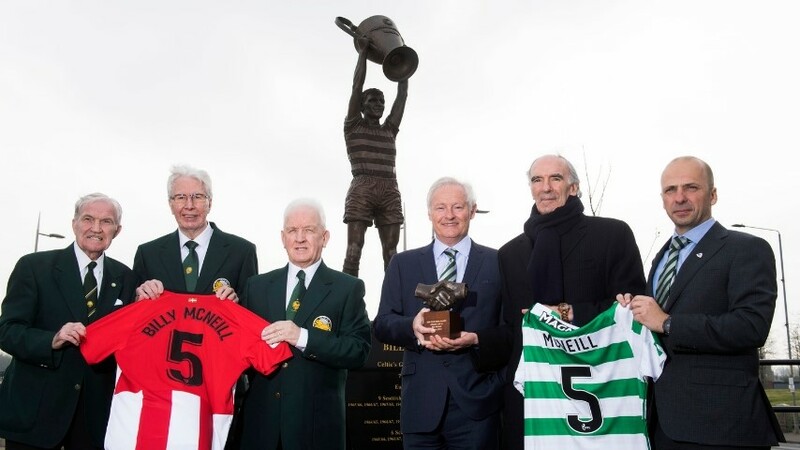 “I’ve been a Celtic fan all my life as well so on a day like this, to sign a big contract for the club I’ve supported, makes me very proud and my family, who were all with me, are too. I’m really happy. 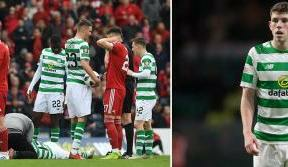 Ralston has been a Celtic player from the age of eight and has worked his way up through the ranks of the club’s Academy system, with the teenager citing Martin Miller, Under-8 to U15 Academy Manager, as a major influence. Ralston’s combative and committed approach to defending, combined with his forward play from the right-full back position eventually won him the attention of the first-team coaches last season and he was introduced to the senior squad’s training sessions. 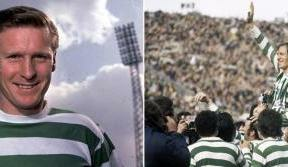 Aged just 16 at the time, Ralston then moved to Queen's Park for six months on loan where he spent an educational and formative period working under Gus MacPherson before former Celtic manager Ronny Deila recalled the youngster to the Hoops first-team set-up in January. Injury curtailed his development on his return, but only temporarily, and Ralston returned to full fitness after a period on the sidelines to make his debut against St Johnstone at McDiarmid Park and join in the post-match celebrations on trophy day at Paradise the following weekend. 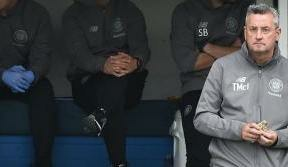 His goal now is to impress new manager Brendan Rodgers, and Celtic’s Head of Youth, Chris McCart, said the 17-year-old will have every chance of doing that if he continues to work hard. “Anthony has had a very good season and his hard work has been recognised at the end of the season with him making his debut,” he said. “He’s got to consolidate and build on what happened last year. Anthony has excellent enthusiasm and an excellent attitude which rubs off on his team-mates, so he needs to keep leading by example. 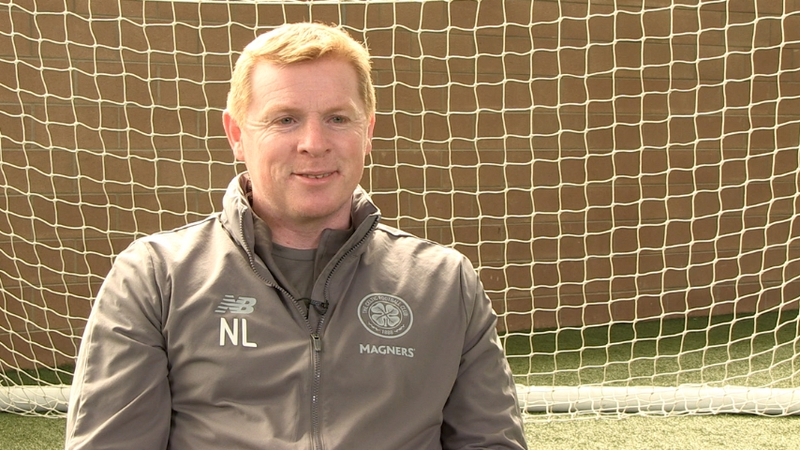 “Hopefully that gets recognised with our new manager and that’s the same with all the players. They’ve got to try to impress the management team and they now have a fresh start.